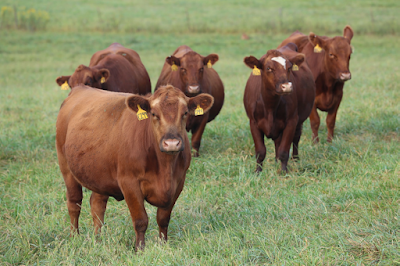 With strength in beef demand and rains growing pastures, herd owners can rebuild. Dry weather’s impact on forages had farmers concerned. Patterson has developed Show-Me-Select for more than two decades. The marketing sales are a small part of a year-round education program. The main parts are reproduction management and genetics. This year the sales reach beyond Missouri. All will be broadcast online at LiveAuctions.TV. Buyers anywhere can bid in every sale. Sales start Nov. 16 at Joplin and Kirksville. Consignors north and south in the state offer heifers guaranteed pregnant. Many of those will be timed-AI bred, giving a calving date and uniform calf crop. Over the years, new features continue to be added. This year, more heifers will be genomic tested. These are called Show-Me-Plus heifers. At Joplin, for example, almost half of 300 heifers will be DNA tested. Knowing genetic potential adds value. Buyers can know better how heifers will perform as cows. Breeders learn more exactly the needed expected progeny difference (EPD) scores on sires used. The heifer genetic tests last a lifetime. EPDs were long used on sires. Now heifers carry EPDs. Heifers offered will have different levels of breed improvement. The Show-Me-Select sales offer heifers from owners enrolled in the MU Extension program. Management starts well before breeding. 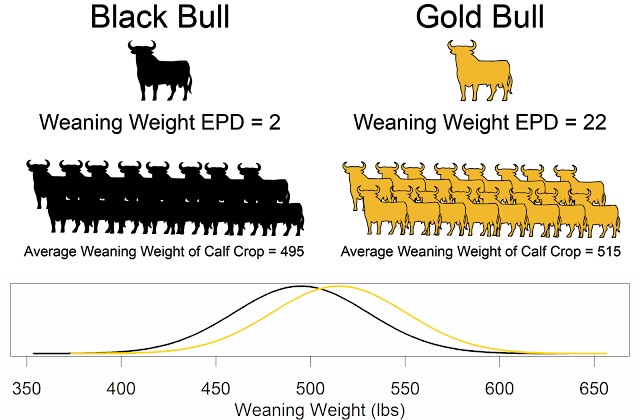 The first major advance was in adding calving-ease genetics. But there is management, such as pelvic measurements before breeding. Also, reproductive tracts are scored before breeding starts. A heifer with a small pelvis is sent to a feed yard. Keeping them out of cow herds reduces death losses. Every sale offers a detailed catalog made just ahead of sale time. Expected calving dates are given. Data adds dollar value to each animal. Information plus catalogs are at agebb.missouri.edu/select(opens in new window). For MU Extension specialists, the auctions are educational events. Sales show value potential of known genetics. Nov. 16, 7 p.m., Joplin Regional Stockyards, Carthage; Eldon Cole, 417-466-3102. Nov. 16, 6:30 p.m., Kirksville Livestock, LLC; Zac Erwin, 660-665-9866. Nov. 24, 11 a.m., Kingsville Livestock Auction; David Hoffman, 816-380-8460. Heifer sales are run by local groups of herd owners enrolled in the MU Extension program. All Missouri herd owners can join by contacting their regional livestock specialist through the county MU Extension center. No out-of-state consignors are admitted. But buyers are welcome from anywhere. So far, SMS heifers have gone to 17 states. To view and bid online, log in to www.LiveAuctions.TV(opens in new window). For support, call 817-725-8595. While sales are a small part of the program, Patterson says, the most value goes back into home herds of consignors. The first major value is lower death rates at calving. The long-term gain is in quality feeder calves that can make USDA choice and prime beef. The genomic help improved since geneticist Jared Decker joined MU Extension. Research for the program comes from the cow herd at MU Thompson Farm, Spickard. That’s part of the MU College of Agriculture, Food and Natural Resources.